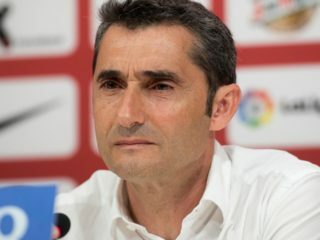 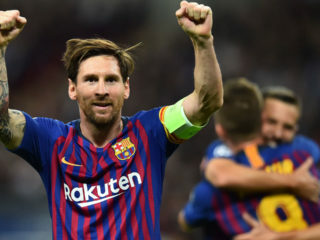 Lionel Messi finishing fifth in this year’s Ballon d’Or vote was “absurd”, says Barcelona coach Ernesto Valverde. 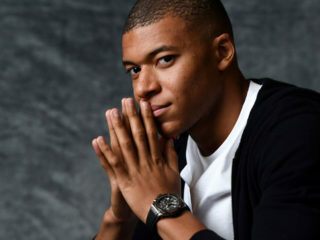 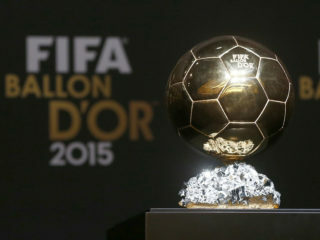 Africa’s leading digital TV operator, StarTimes on Thursday announced that it would broadcast the 2018 Ballon d’Or ceremony with its World Football Channel on December 3. 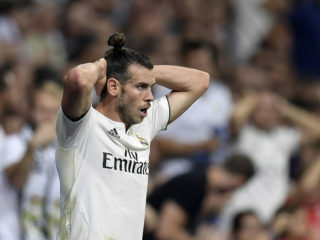 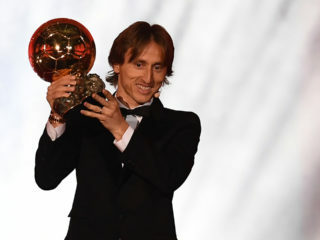 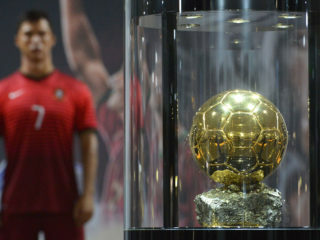 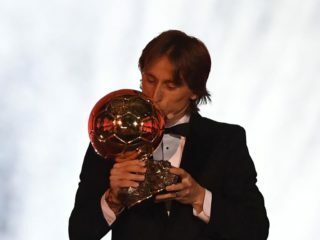 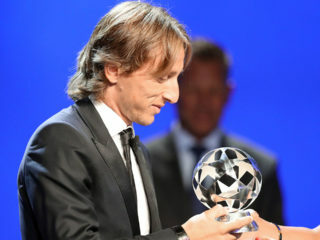 Real Madrid and Wales forward Gareth Bale and Manchester City's Belgium midfielder Kevin De Bruyne were among the first 10 nominees for the Ballon d'Or award announced on Monday. 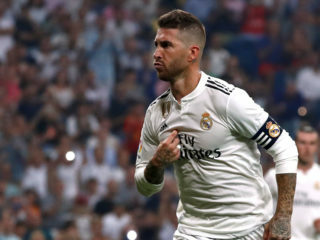 Sergio Ramos has launched a scathing attack on Antoine Griezmann's attitude after the French forward said he has his eye on the Ballon d'Or this year and is on a par with Lionel Messi and Cristiano Ronaldo. 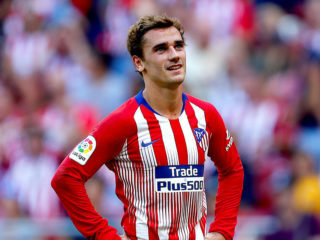 Atletico Madrid star Antoine Griezmann says he still can't fathom why he was not voted one of the world's top three players by FIFA -- but hopes winning the "more prestigious" Ballon d'Or will make amends.